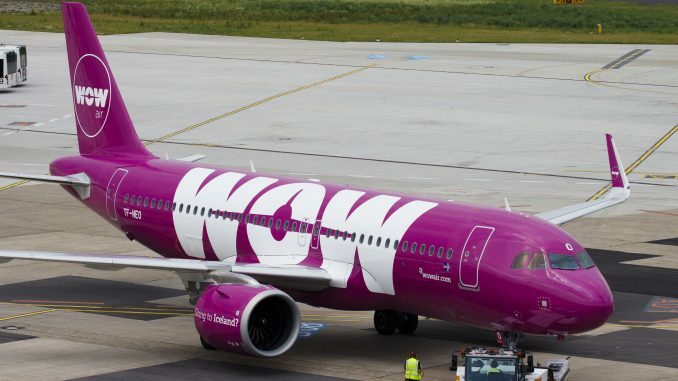 WOW Air ceased operations recently, making it another low-cost transatlantic carrier to essentially shut its doors overnight. WOW air left thousands of passengers stranded without much recourse. Planes are scattered around airports waiting to be repossessed by lenders, including one Airbus A321 in Newark. 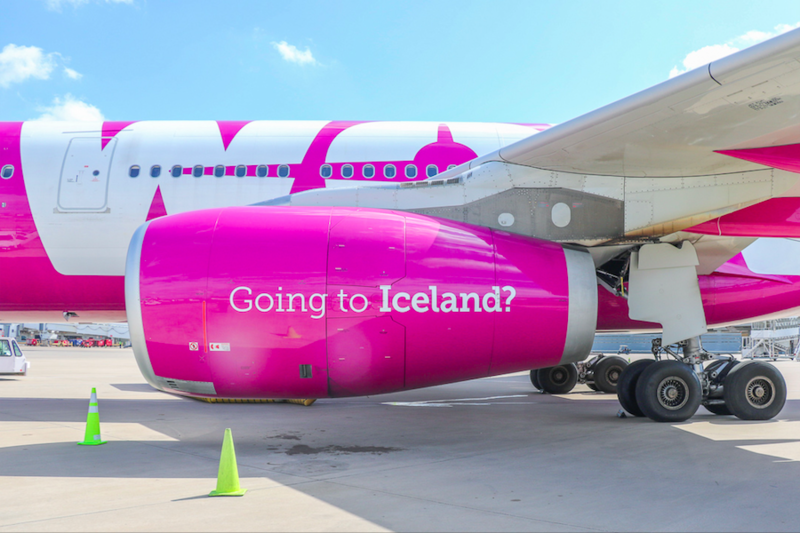 A few years ago, fueled by cheap oil prices, these low-cost carriers sprung up and began offering bottom of the barrel double-digit fares to Europe and back from the United States. However, this was not a sustainable practice and many in the established airline industry knew it. 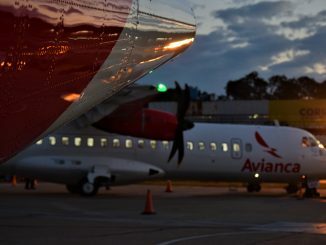 These low-cost carriers flew planes that were acquired through heavy debt financing and burned investor money for fuel. 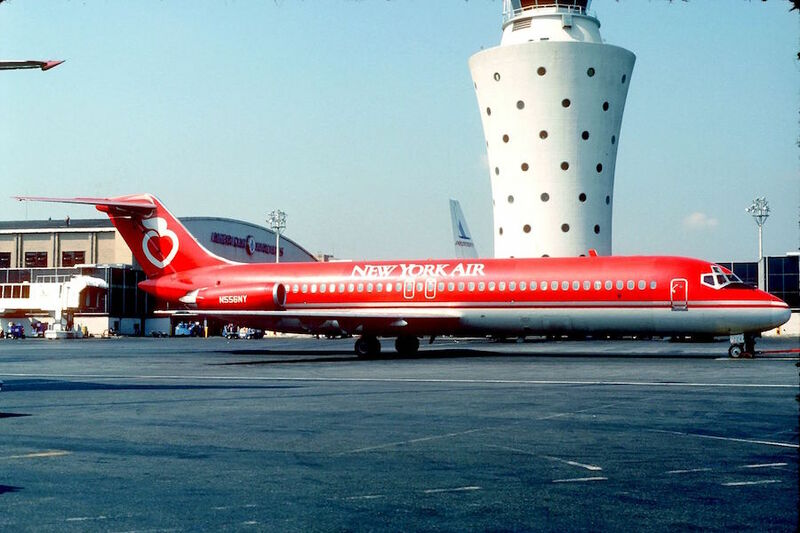 The supposed key to success was volume, even though they would sell cheap tickets, eventually, the low-cost carriers were supposed to grow enough that they would be able to spread out their fixed costs over the network and turn out a profit. However, this concept is flawed for several reasons. First, it’s just not feasible to run a large solely low-cost and low-fare operation. These airlines are financing aircraft to fly and are not able to collect enough money to actually turn a profit. People look to the Ryanair model for inspiration but that airline runs an extremely bare bones high ancillary revenue short-haul operation. 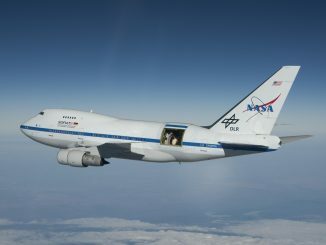 This model can’t translate well to transatlantic flights where travel time is considerably longer resulting in things like greater costs. 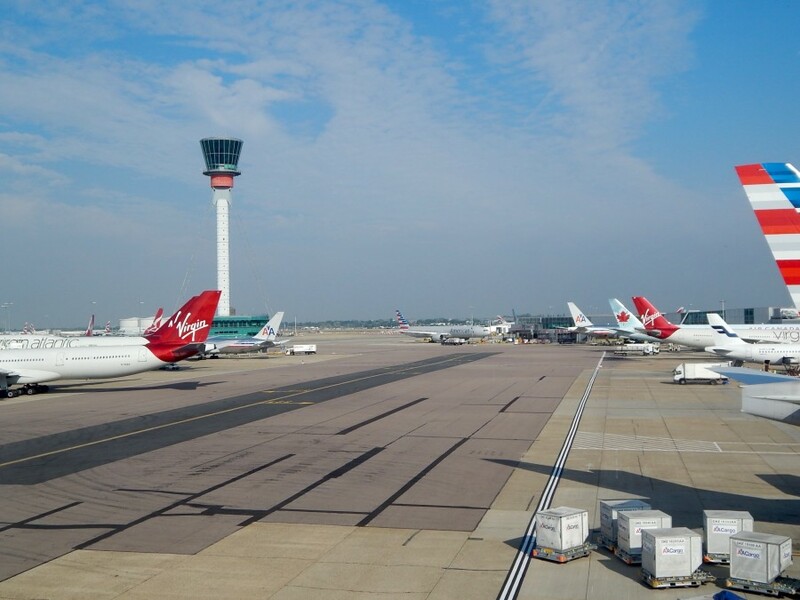 Fuel is a larger expense, as is stationing crew and maintaining some presence at serviced airports. Ryanair even in this past year issued a profit warning, if this well-oiled operation is having trouble it’s hard to believe transatlantic low-cost carriers aren’t. In an industry where every penny counts these kinds of expenses greatly overran any sort of revenue coming in. Then came the fares. Some of the fares they were offering were insanely low, granted all seats were not going at those $99. These airlines did have some attempt at revenue management. Prices weren’t always cheap. This however presented a problem. Airlines use passenger revenue per available seat mile and their ability to grow it in excess of costs per available seat mile as a yardstick for future growth. Airlines need to be able to have the pricing power to increase fares to cover increasing costs. This is another place where these low-cost carriers will have run into some trouble. 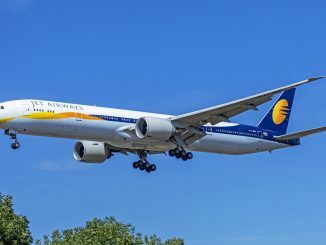 They are by definition automatically put into a lower rung that established carriers like United, Delta, Lufthansa and other full-service carriers. These established full-service carriers have some flexibility to increase fares to compensate for rising costs. Customers will generally continue to fly them because they have that established name behind them. They aren’t some two-month-old airline running some planes across the Atlantic. 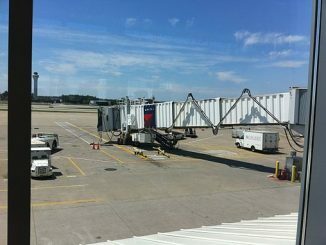 By immediately being put in a lower tier than full-service airlines, low-cost carriers essentially faced a price ceiling. 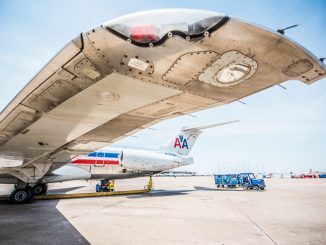 They could only raise their prices so much until they started losing customers to full-service carriers offering low fare or basic economy fares. Either these low-cost carriers would need to pony up services to command an increased fare or keep their fares artificially low to keep seats filled, they chose the latter. Finally, there is another thing in the volume based idea they had that didn’t work out. Premium business and first class seats on full-service carriers carry quite the expensive price tag. 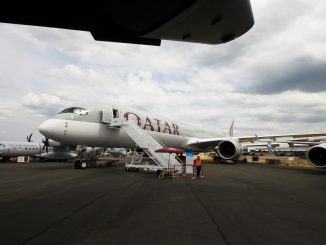 A business class seat which may take up the real estate of three economy seats, for example, can be filled at a fare of $2,000 or more one way. 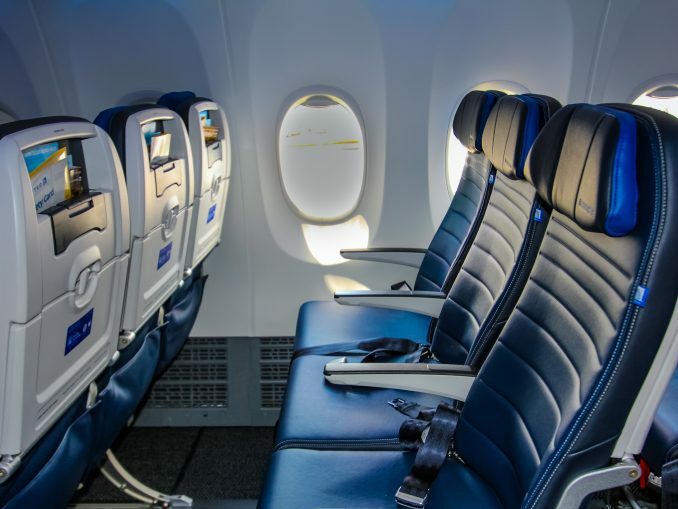 Filling 3 economy seats on a low-cost carrier may net $800 giving the low-cost carrier the benefit of the doubt by assuming that the three seats were sold for roughly $265 one way. While carriers like Norwegian Air offer large recliner seats they are still in no way commanding the same amount of revenue as a true business class seat. Quasi-low cost carrier WestJet based out of Canada approaches the business model differently. They recently purchased Boeing 787 Dreamliners that they intend to fly to Europe. 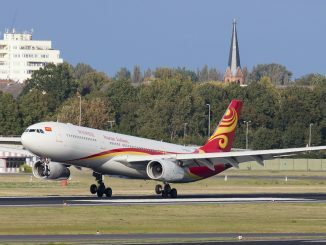 They didn’t pack it with all economy seats, instead, they have a reasonably sized true business class cabin that will be able to command higher fares to help make served routes profitable. WestJet will probably undercut established carriers on business class fares initially but eventually, the market will reach an equilibrium, similar to the cost of transcontinental business class flights from New York to the West Coast. JetBlue came in swinging with $599 Mint fares that other carriers matched, eventually prices reached an equilibrium in the middle where most are happy. All of these reasons combine to create a recipe for disaster for low-cost transatlantic carriers and eventually they will fail if they continue in their ways. People mention Norwegian Air as a success story but it’s far from it. Investors are pumping money into the airline that is consistently plagued with cash flow issues. It even did an about-face from its 2018 strategy focused on growth, now slashing routes and costs at an attempt to be profitable.